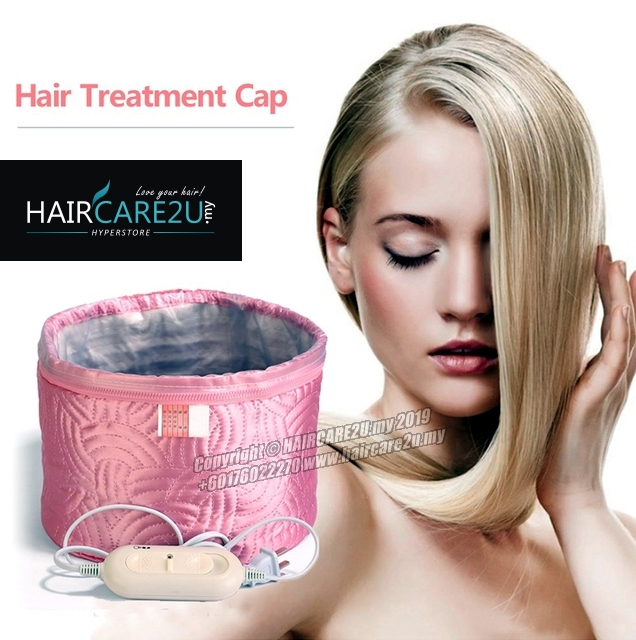 This hair care spa cap is safe and convenient to use. It is a indispensable tool for nursing your hair at home. 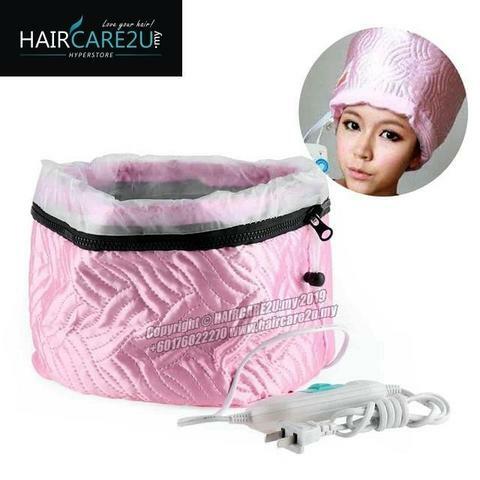 It is a flame-retardant electronic temperature control heating cap. 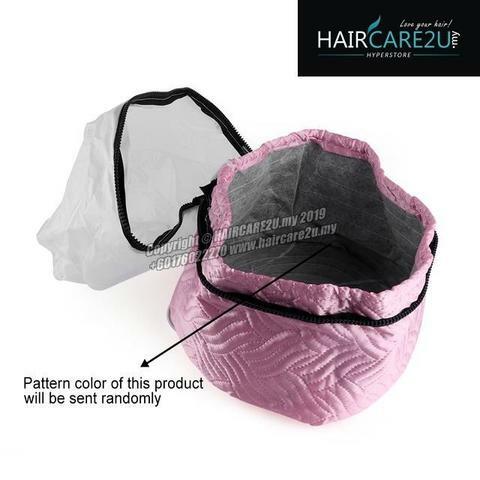 The inner embedded plastic film is waterproof and anti-electricity, and it is detachable and convenient to be washed. Two level of temperature controlling, you can adjust the switch to your favorite temperature. Flame-retardant products is more secure. 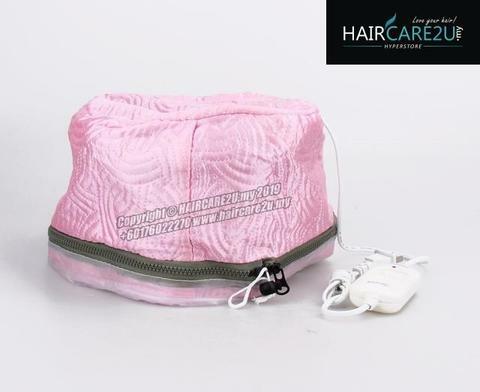 It is a indispensable tool for nursing your hair at home. Three levels of temperature controlling. Waterproof inner embedded plastic film. 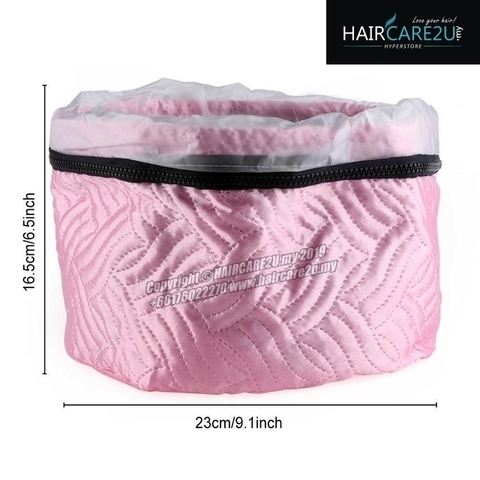 Detachable design, easy to wash.
2. 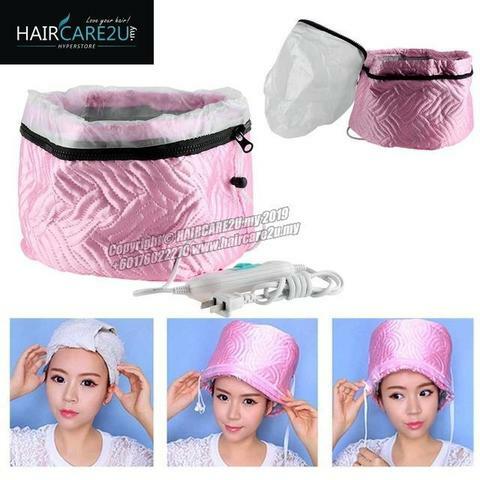 Coated with care cream, and set a time. 4. 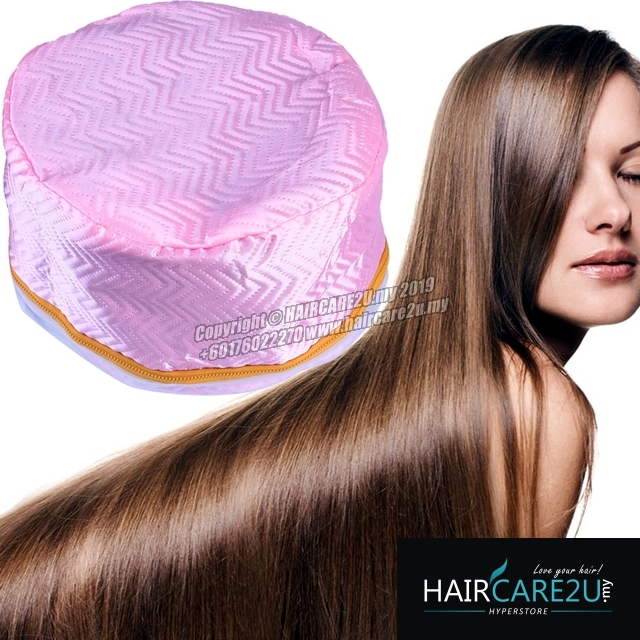 Then thoroughly rinse, you will find that your hair has never been so supple, glossy.